In case you missed it or would just to listen again we’ve decided to share our soundboard recordings from last night’s Engage. Turn it up till the walls are shaking! 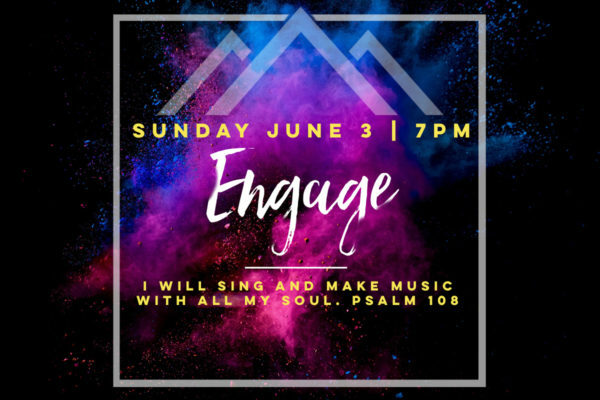 Description: Engage nights are a simple, relaxed time of worship with music. They’re a chance for God’s children to gather together and let loose; celebrating Him with songs of praise. Approximately 90+ minutes of straight music and minimal speaking. We want to engage with the Lord and do it together! All are welcome!